*Starting from: $6.00 *Price may update with selected options above. 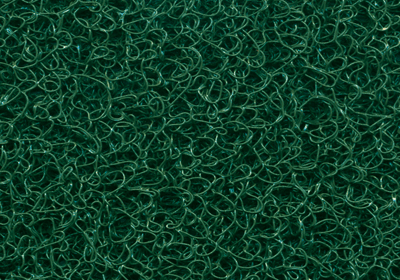 Vinyl Sponge Pool Mats are constructed using a "spaghetti string" vinyl-loop pattern, which effectively traps moisture beneath the surface. Recommended for outdoor entrances, pool areas, or inside locker rooms and shower areas. 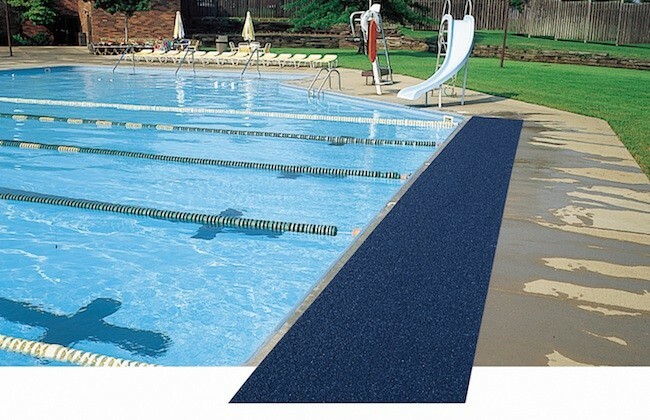 Available with a vinyl backing for lighter moisture areas and increased wear and tear, or without a backing for areas of heavier moisture where water needs to drain through. Unbacked mats are approximately 1/2" thick and do not have any vinyl borders. 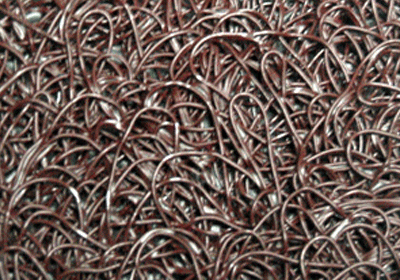 Vinyl backed mats are approximately 3/8" thick and the vinyl borders depend on the size of the mat. 2' x 3' mats have a border around the full perimeter. 3' x 5' and 4' x 6' mats have borders on the short edge sides only. But all three sizes are available without borders for a "Custom Cut" up-charge. All other sizes of vinyl backed mats will not have any borders. Vinyl backing and borders are the same color as the mat. Soft "spaghetti" sponge feel great on bare feet! Light-weight material easy to clean by hose. Special sizes (depending on color and backing) may be available up to 60' in length as one continuous piece. Please call for details. This type of mat is available as a Logo Mat as well with additional colors. Please call us for details. Please note: Above sizes are only approximations. All carpet mats will most likely shrink. We're sorry, but there aren't any file downloads available for this product. Please contact us if you would like more information. Thank you. 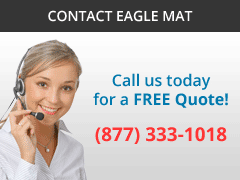 Copyright © 2018 Eagle Mat and Floor Products. All Rights Reserved.